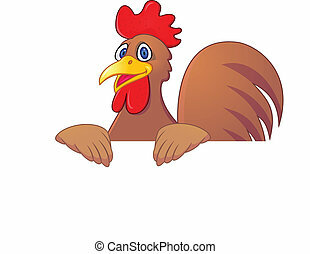 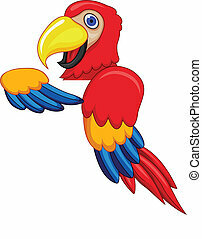 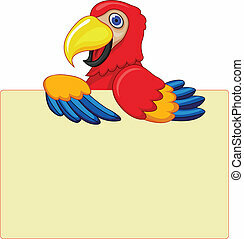 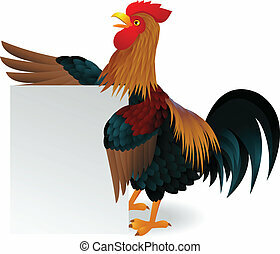 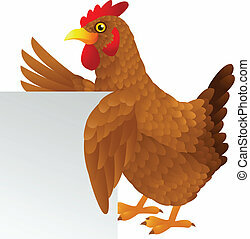 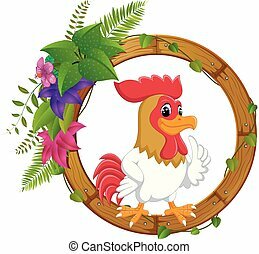 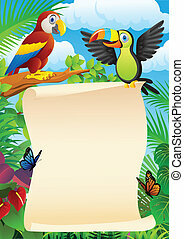 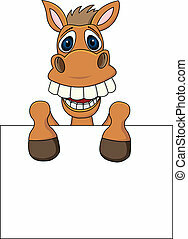 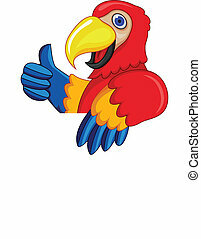 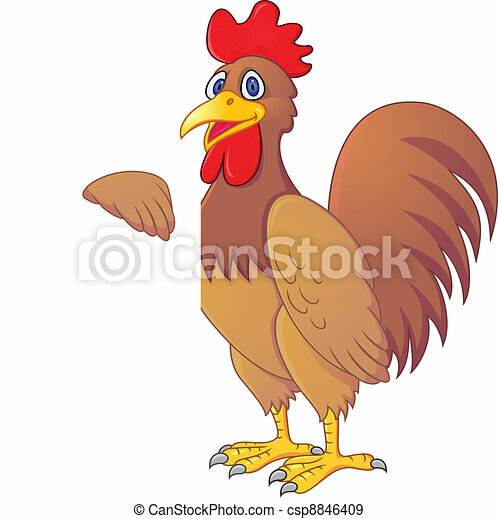 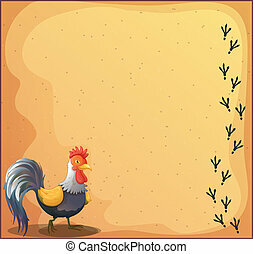 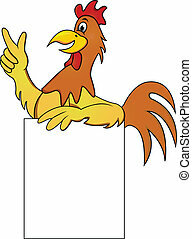 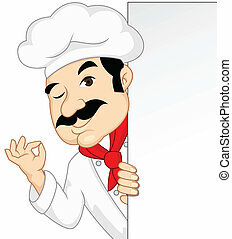 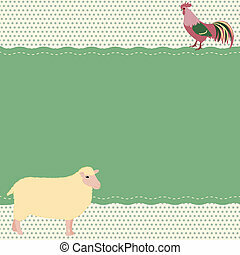 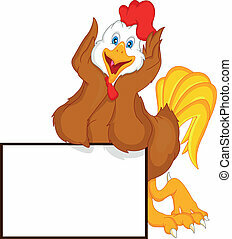 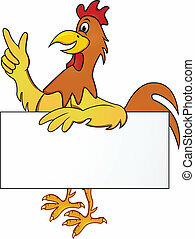 Vector illustration of rooster with blank sign. 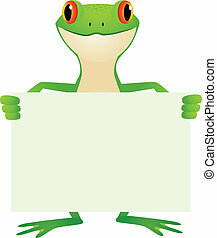 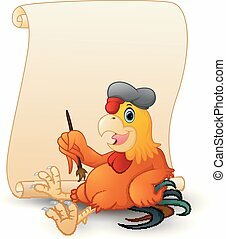 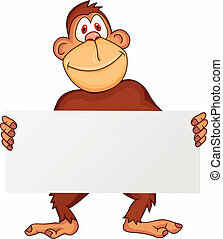 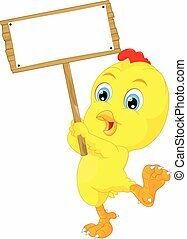 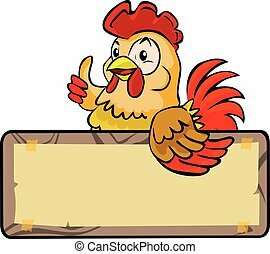 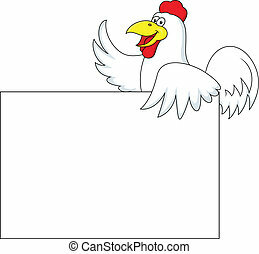 A cartoon illustration of a baby rooster with a blank sign. 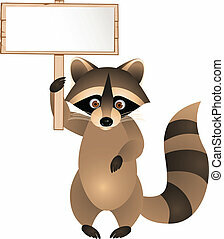 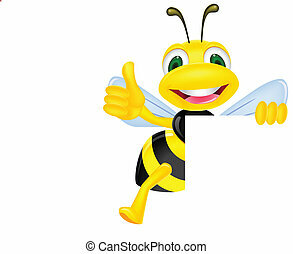 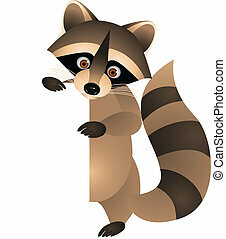 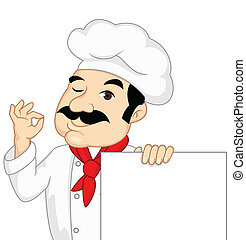 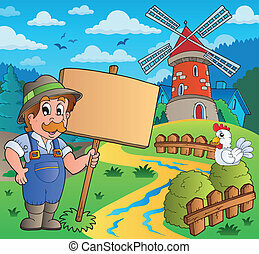 Farmer with sign near windmill - eps10 vector illustration.